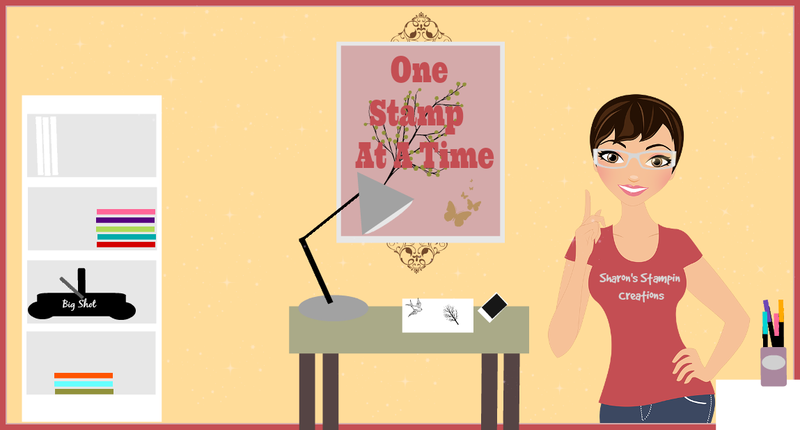 Happy Blogaversary again! 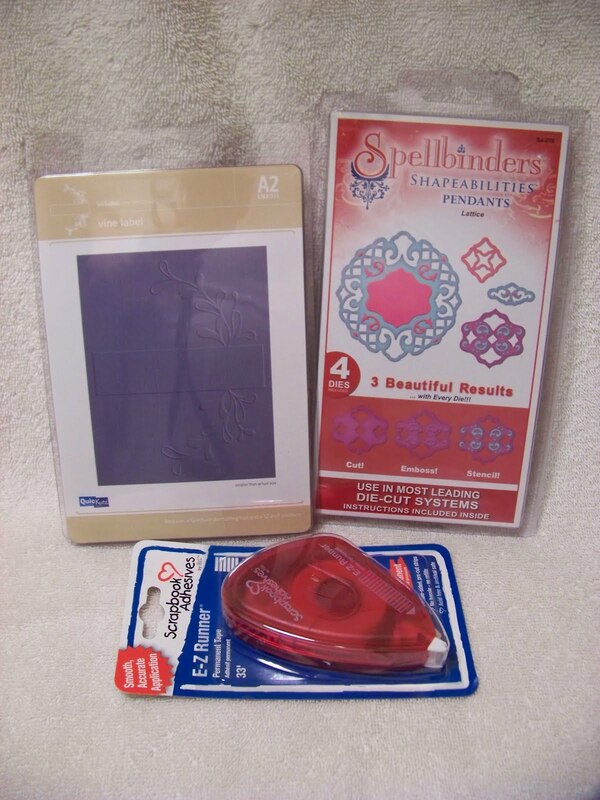 I don't own any Spellbinders so it would be great to win this! Thanks for the chance. Whata great giveaway!! Thanks for the chance to win!! Congrats on your Blogaversary!! Thank you Sharon for the blog candy how fun. What a nice celebration your having, thanks for letting us celebrate with you! Yummy looking candy! Is that spellbinders I see? LOL! Congrats once again! 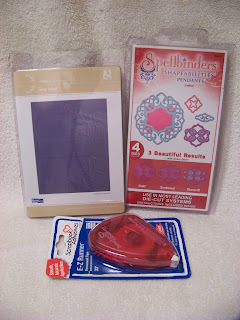 Ooh Spellbinders would be fun to try! Thanks for the chance to win! Great giveaway. Thanks so much for the chance to win. Looks like fun! Thank you. What a delightful giveaway. Thank you so much for your generosity! Happy Blogaversary! Wow, you are really outdoing yourself these days! Thanks for the chance to win some spellbinders! What a great giveaway!! Thanks for the chance to win! You have a wonderful blog...thanks so much for sharing your blogaversary with us!! You have found some cool dies to giveaway. You are so generous!!!! I love goodies. How fun! Thanks for the chance to win! happy blogoversary! you're too generous!!! tfs! Happy Blogaversary!! :) What a great giveaway!!! TFS! Happy Blog Anniversary! Thanks for the chance to win. congrats again. and some great giveaways thank you! Great blog.... thanks for another chance to win! Wow, u are really celebrating! Thanks for a chance to win! !